(London, UK) The Embassy of Ecuador in central London is breathing a sigh of relief today after what it described as a seven year Airbnb nightmare. Staff listed a spare room in the Embassy figuring it would be easy money given the desirable central London location, though they only intended to rent it on weekends during the summer. The troublesome guest also violated a number of rules, including bringing a cat when the listing clearly said no pets. The Embassy is still waiting for payment, though they don’t have high hopes. Airbnb dismissed the complaints, saying compared to the average Airbnb guest, this one was not bad at all. 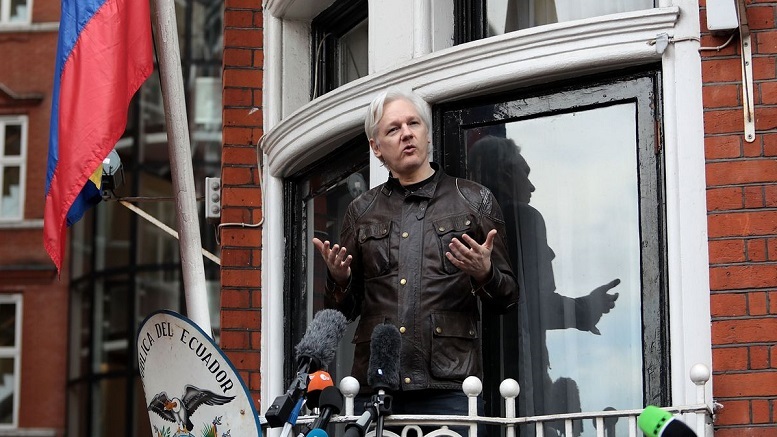 Be the first to comment on "Ecuadorian Embassy Vows Never To List Room On Airbnb Again"